Home / Physics / The Edge of Physics: Do Gravitons Really Exist? 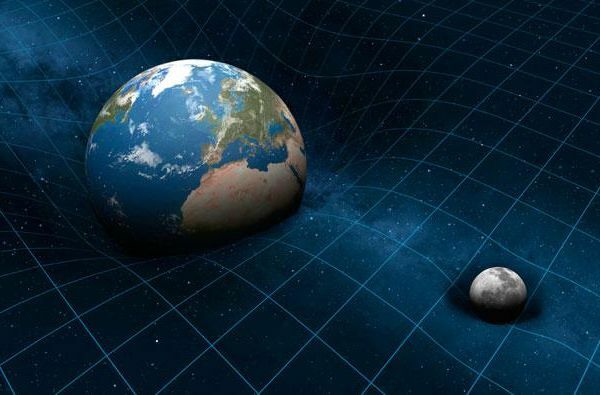 Einstein’s theory of relativity described gravity as the distortion of space and time—which bend and stretch based on the masses of objects within them as well as the energy released from the phenomena. A few years later however, we gained awareness of the confusing world of quantum physics as physicists discovered the existence of very small particles—which were later found to affect even the biggest, most powerful phenomena in the universe. the strong nuclear force has gluons, and the weak force is carried by W and Z bosons. This leaves gravity out. Physicists hypothesize that, if the other three fundamental forces have a corresponding quantum theory, there must be a particle behind gravity too. In an attempt to marry gravity with quantum theory, physicists came up with a hypothetical particle—the graviton. The graviton is said to be a massless, stable, spin-2 particle that travels at the speed of light. The graviton remains hypothetical, however, because at the moment, it’s impossible to detect. Although gravity on a planetary scale is strong, on a small scales it can be very feeble. So much so that when a magnet attracts a paperclip, it pulls against the gravitational force of the entire planet, and still wins. This means that a single graviton—if it exists—is very, very weak. One study even argues that it’s impossible to detect a single graviton unless we measure them in planet-sized magnitudes, using a universe-sized detector. The Kaluza-Klein theory hypothesized that gravity may actually only seem weak from where we exist because it actually has the ability to go through more than three dimensions at once, and therefore spreads itself out thinly. This idea, after decades of being widely ignored due to mathematical inconsistencies, when revisited and refined eventually led to what is now known as string theory—currently the most promising contender in establishing a quantum theory of gravity. It is also our best hope in unifying quantum theory and general relativity, the biggest problem in physics today. In string theory, mathematical calculations point to a universe with ten dimensions of space and one dimension of time, but the other spatial dimensions are far too small for us to see, even with microscopes. Several teams of physicists today are on the hunt for the graviton but, so far, all hopes of ensnaring the hypothetical particle have left us empty-handed. There are many things about quantum physics that we don’t understand and understanding particles and the laws that govern them can help us wield the powers that quantum phenomena hypothetically possess. 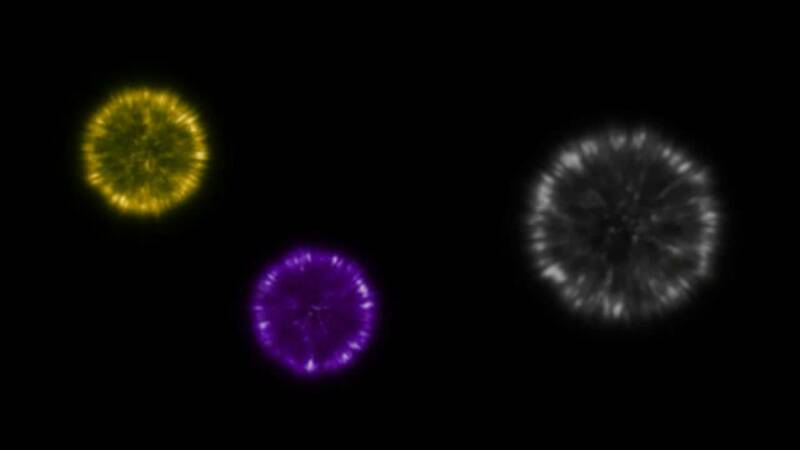 Proving the existence of a particle that would help make sense of it all is a dream, and remains that as of now.